Aquatic Play – Let's Play! Waterplay is honored to offer their support and participation as a Gold sponsor and seminar presenter at the 10th Annual Conference on the Value of Play. 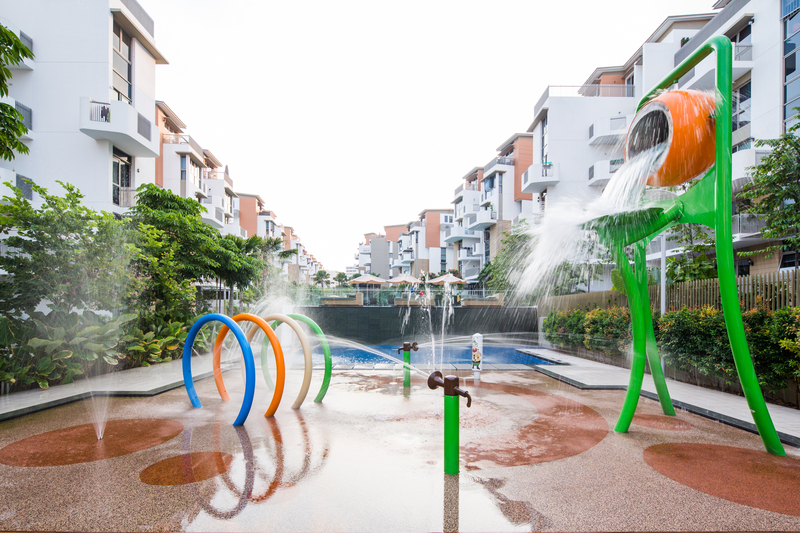 Distribution Partner: Playpoint Singapore Ltd.
For full project description click here. Waterplay® Solutions Corp. presents Cirque, a theatrical collection of play features designed to create an aquatic spectacular for all ages to enjoy. 5 Health Benefits of Play! If you think the benefits of playtime ended shortly after you learned how to tie your shoes, it may be time to channel your inner kindergartner. 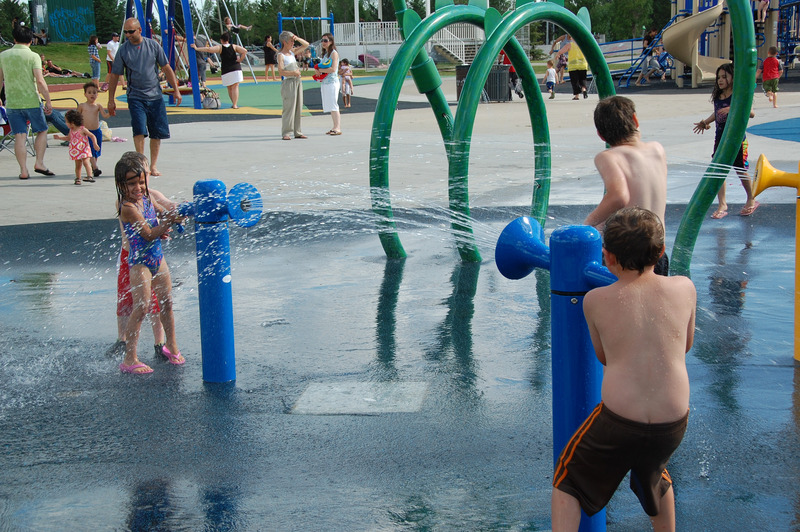 Is your aquatic play pad ready for summer? Here are some helpful tips and maintenance suggestions to get your park prepped for a season full of smiles and splashes.